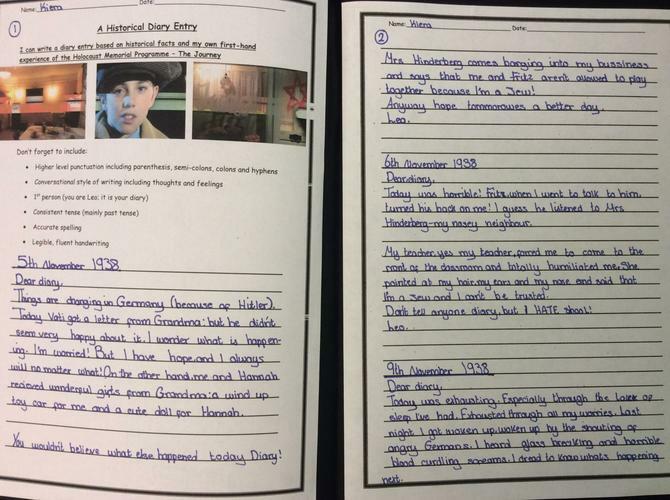 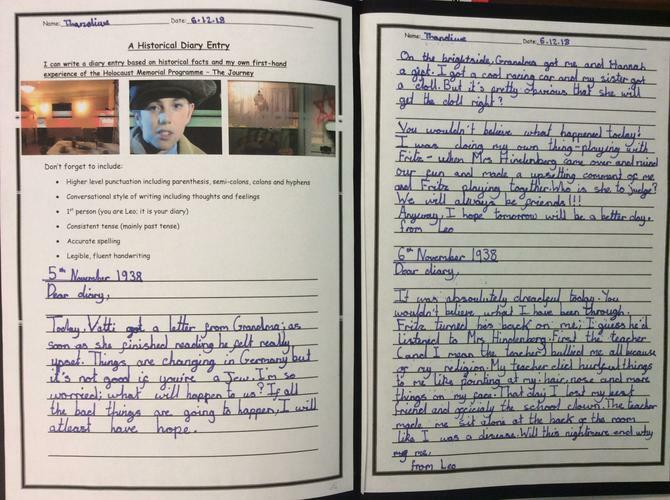 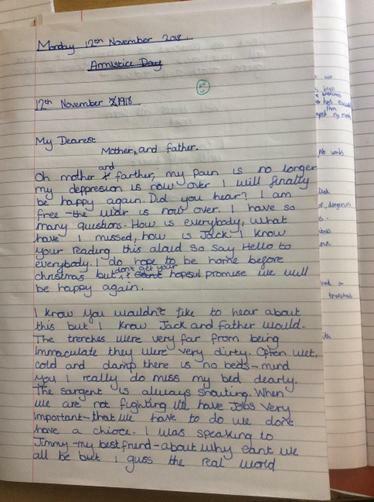 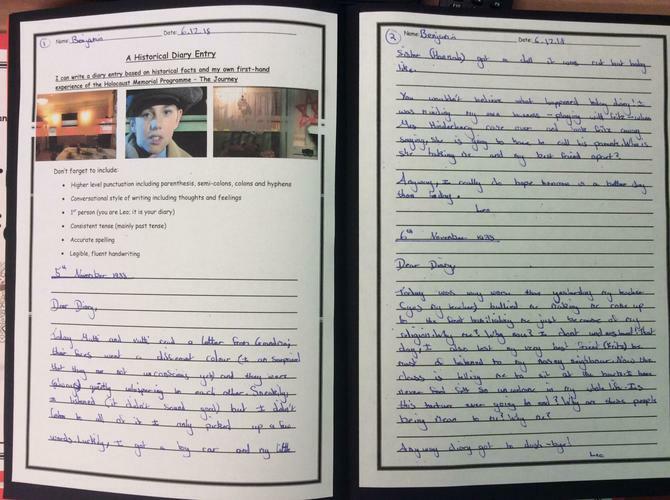 6S have been working extremely hard this week on drafting and editing their diary entries based on our trip to the Holocaust Centre. 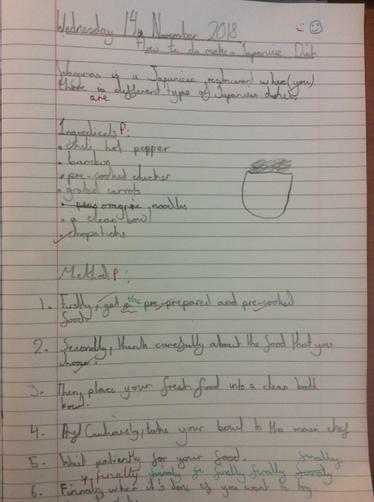 Look at the fantastic presentation! 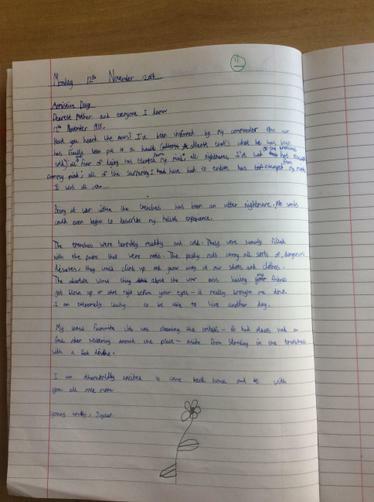 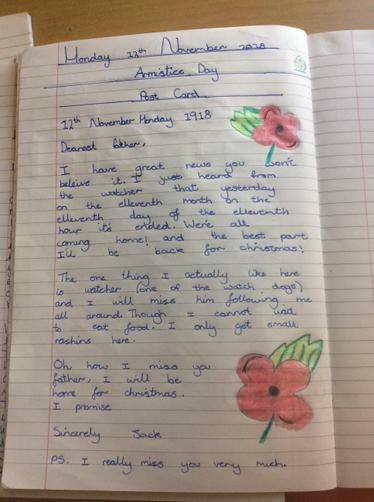 There have been some excellent examples of diary writing today. 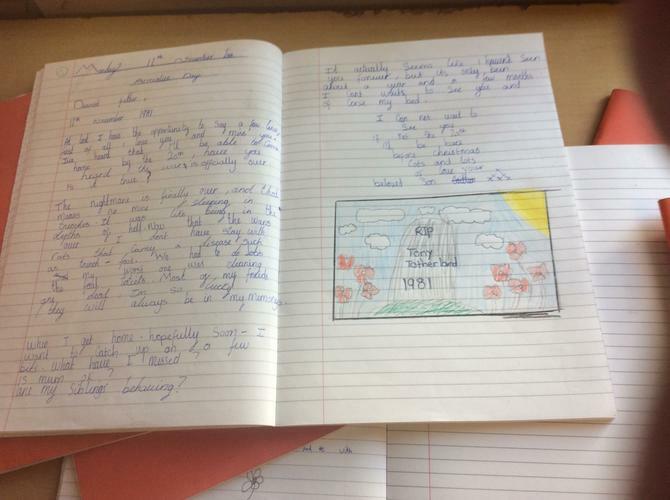 We were imagining that we were Michael from the story Kensuke's Kingdom and that he had written a set of diary entries detailing his adventures within the story. 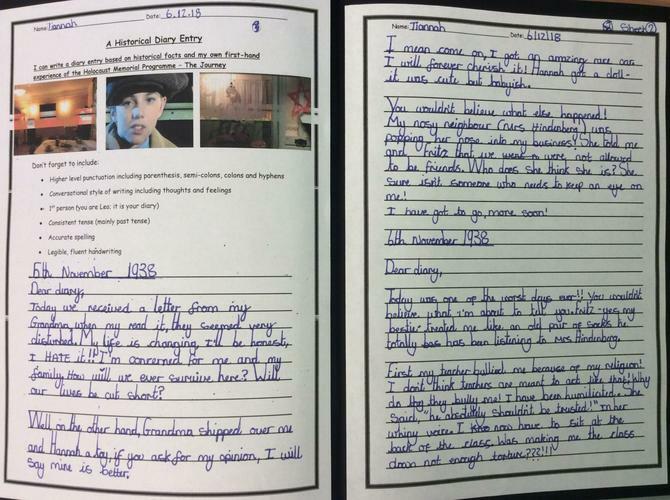 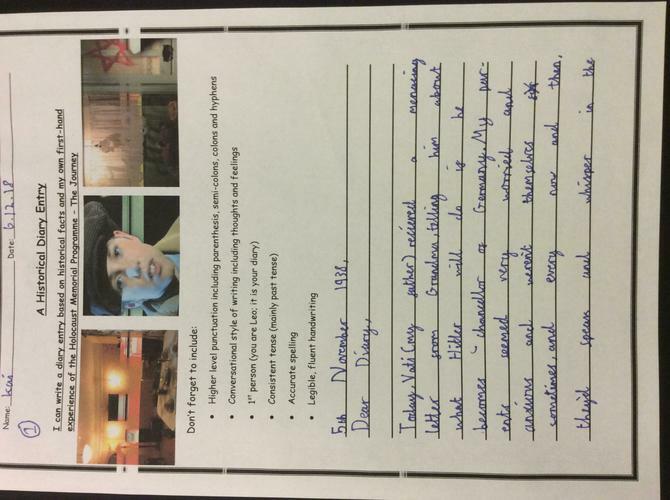 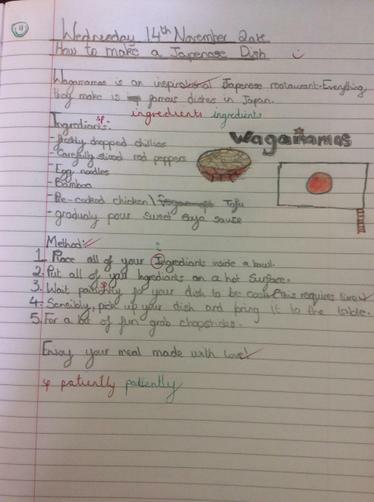 Here are some pictures of some excellent examples! 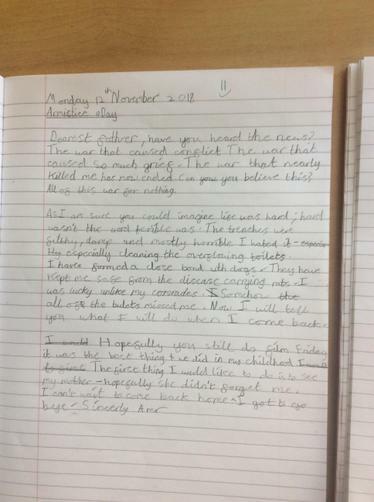 We have written some letters imagining what life would have been like as a soldier in WW1 living in the trenches in France or Belgium. 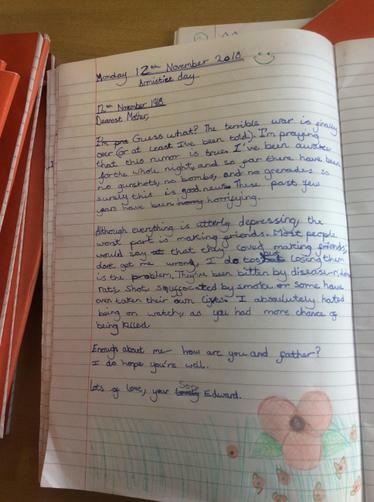 Read some of our fantastic writing below.